BA (Hons.) in Modern Languages and a Professional Diploma in Education: TCD . Post Graduate Diploma in Career Guidance. Member of the Institute of Guidance Counsellors in Ireland. Registered Occupational Ability Tester and Occupational Personality Assessor. 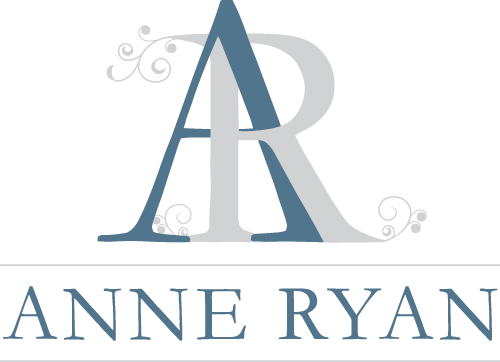 Anne worked as a Guidance Counsellor in schools in Dublin for several years before setting up Anne Ryan Careers. Prior to that she worked as a language teacher. Anne has specialised with both special needs and academically able students. 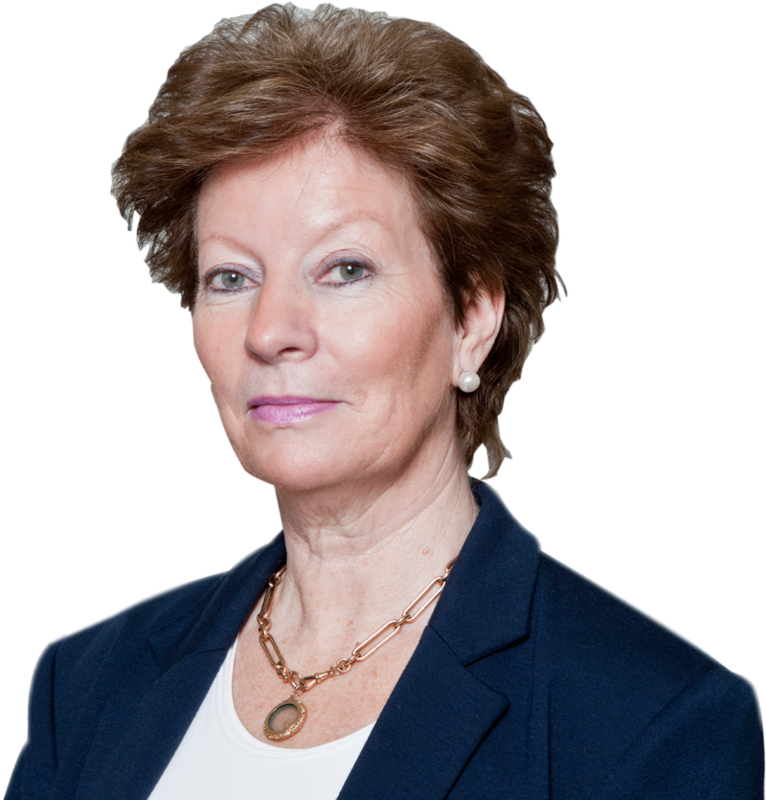 The early part of her career was spent in TCD working in the Curriculum Development Unit. With three grown up children, she is well aware of the challenges involved in making the right choice for higher and post graduate education and of subsequently finding a career that best suits an individual’s unique skills and talents. She is convinced of the importance of career guidance in finding the right choice of subject, course and career. Those choices are central, not just to landing the right job, but to achieving success and fulfilment in life.